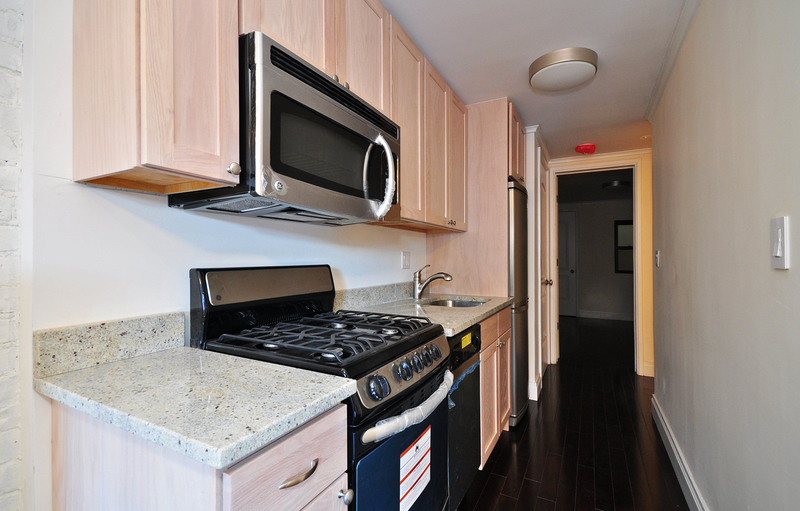 This 40-unit residential property with three retail units was significantly rundown prior acquisition. 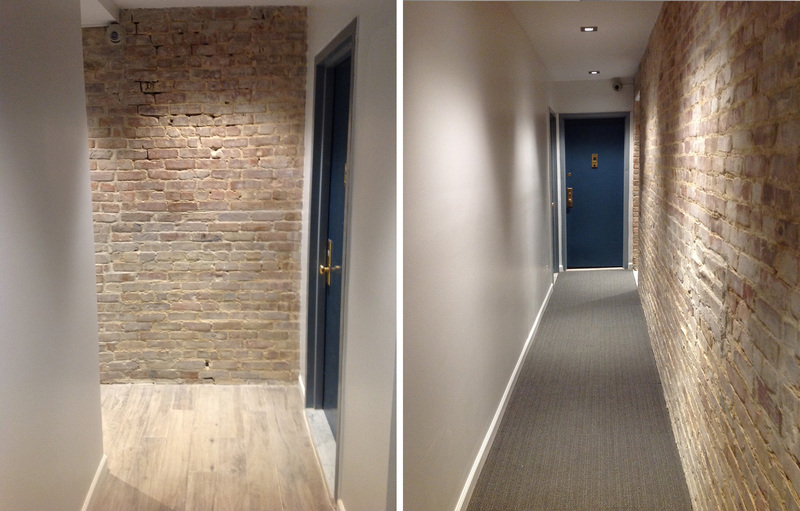 With careful attention to market needs, we renovated all common areas, including: elevators, lobby, common halls, curb appeal windows, and doors. 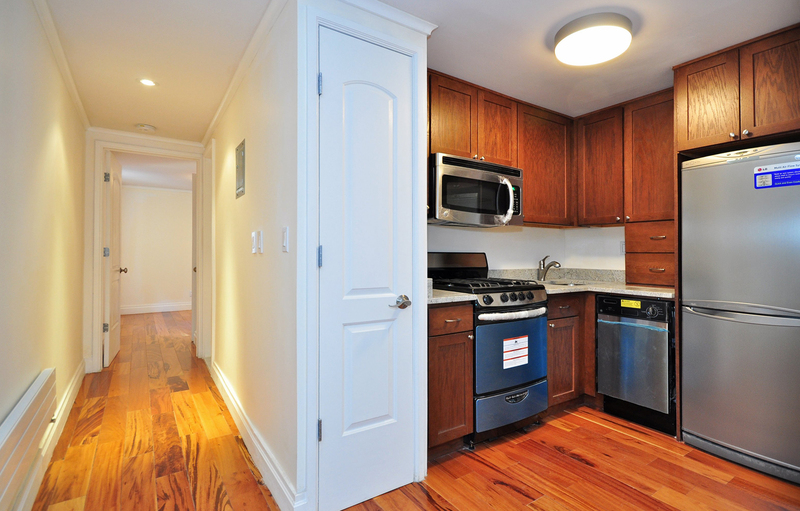 Each unit was also updated, including: bathrooms, kitchens and living spaces. 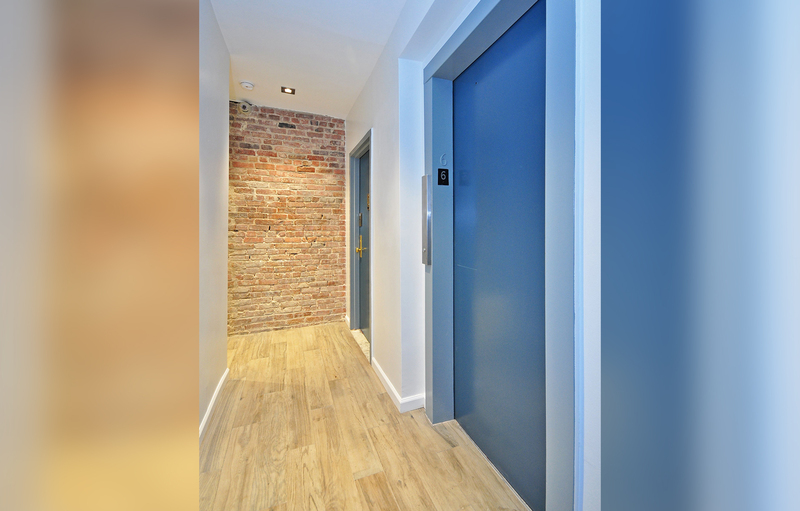 With the addition of a doorman, this property was transformed to modern standards.